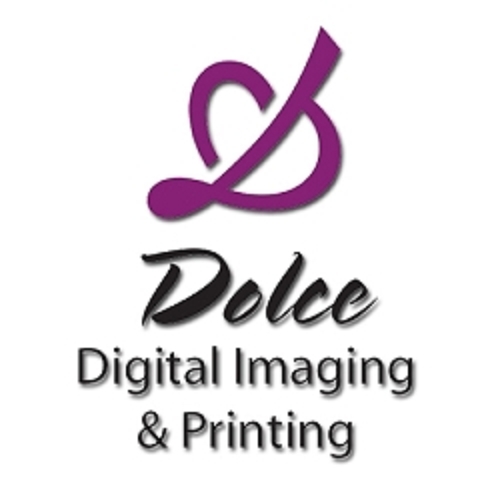 We would love to help you on your next copying or printing job. We offer free pick-up and delivery. If you can’t make it to us, we’ll come to you!